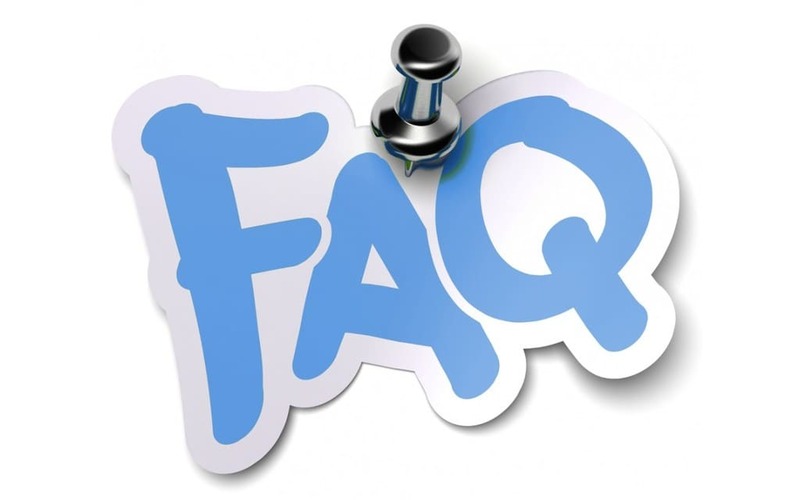 FilmProposals Frequently Asked Questions | Help Finding Film Investors? Welcome to FilmProposals Frequently Asked Questions page, where we do our best to answer all of your questions in a timely matter. Following are the answers to some of the most Freqently Asked Questions on FilmProposals. Are Your Products Compatible with Apple/MAC? Can you help me secure financing, introduce me or help find investors? How Do I Edit My Film Pitch or Movie Trailer? 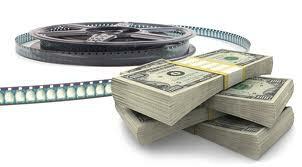 Do you offer Film Business Plans services? Where do I get the numbers to enter into the Financial Template?? Do Your Tools Include a Film Investor Contract Template? What is a Producer's Package? What are ATL and BTL costs in Filmmaking? I ordered a FilmProposals product, but did not receive it? How do I upload my Movie Trailer to be accepted into the Movie Trailer Showcase? The Film Financing Manual is a PDF document and should be compatible with all systems and devices and legible in iBooks. The Film Financial Projections Template is compatible with all PCs and Macs using Excel. 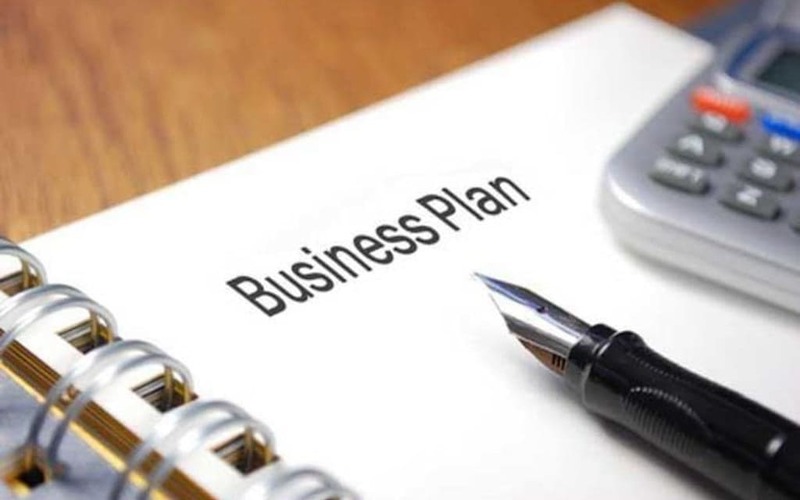 The Business Plan Template is a Microsoft Word document. To date, we have not had any issues with MAC or PC Compatibility. Why are the products downloadable and not in Print? 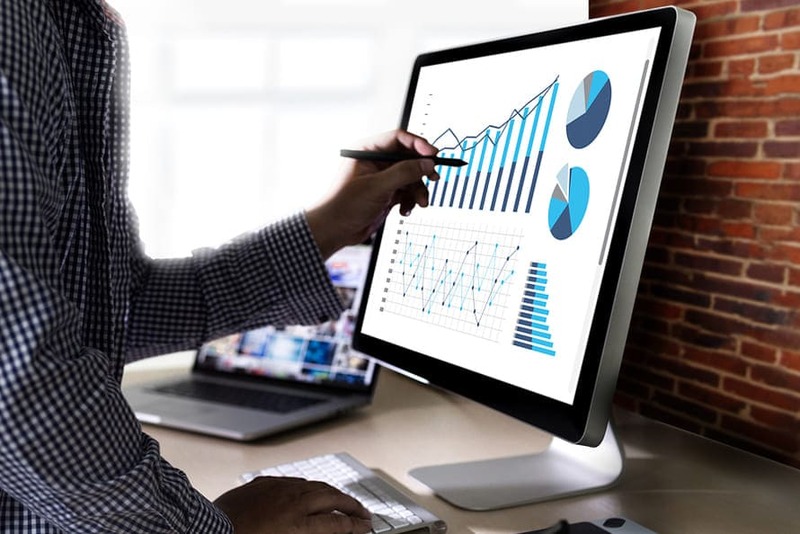 The Business Plan Template and Financial Projections Template must be used electronically, as they won't be helpful in Print. 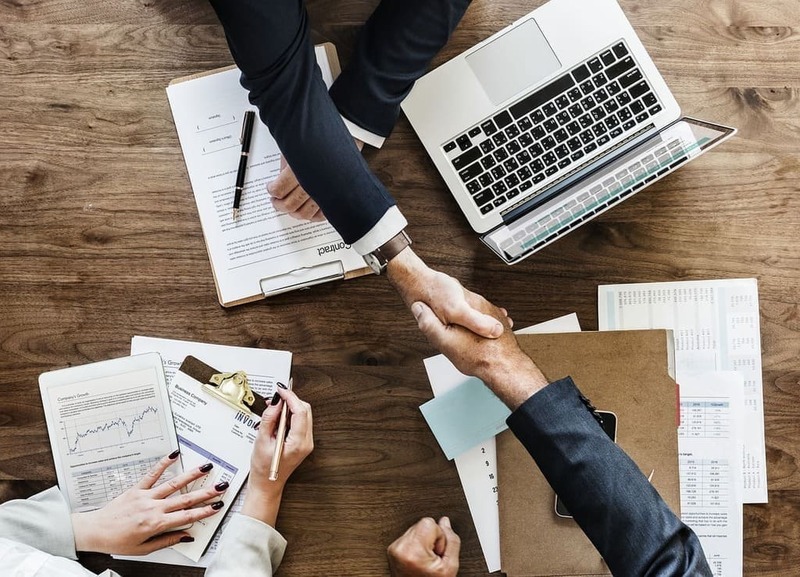 At this time, we do not offer the Film Financing Manual in print, as most of our customers prefer to have it electronically and save the shipping costs. We may re-evaluate this again in the future. I ordered one of your products, but did not receive the link to download? Please check your Paypal email address and your Junk/Spam folder for an email from FilmProposals.com. If you have not received an email from E-Junkie, on behalf of FilmProposals, then, unfortunately, we cannot contact you, likely due to your own spam blocker. If that is the case, please post your question here (you must include your email address). The product(s) are not as expected, how do I get a refund? ***Sigh***, it happens occasionally. First, we would love your feedback as to why you are disappointed in your purchase, but you are not obligated to share it. If your purchase was in the last 30 days, please send your feedback, and a refund request, directly to the email address from which you received our "Thank You from FilmProposals" email. If you no longer have the email from us, please contact us from the email you used with Paypal, and include the DATE and EMAIL address you used for your purchase. We cannot verify your purchase with only a Paypal receipt number. I subscribed to "Movie Cents" but did not receive my FREE Business Plan checklist? Shortly after you subscribe to Movie Cents, you will receive an e-mail welcoming you to Movie Cents. It will also ask you to CONFIRM your subscription. Upon confirmation, there will be a link to download the Business Plan Checklist. If you receive the third email, Welcome to Movie Cents, and you have not already downloaded your checklist, try subscribing again, with a different email. You have the option unsubscribing at the bottom of every monthly Movie Cents newsletter. How do EMBED my movie trailer in my Submission? 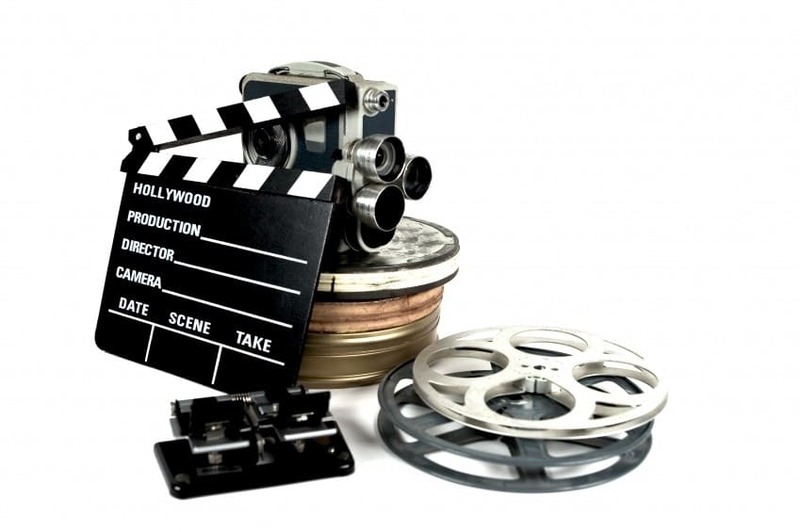 You MUST EMBED your video on our site to create a New Movies Trailer page. This means the video MUST reside on the FilmProposals website. It cannot be a link to another website. The actual video must reside on FilmProposals.com and Links to other sites will not be honored and your submission will be automatically deleted or moved to the Film Pitch page. Our investors will not go to your website, Facebook, Vimeo or You Tube pages. They will ONLY watch videos on FilmProposals. The new movie trailer and video player must be in your submission. It goes in the box that says "Tell us about your Movie. Click the "?" for Instructions"
You can also get your code from Free Video Coding. Please provide us as much detail as possible. YOU MUST include your email address. Questions without responses on our site will be given priority, so please check the other FAQs first. I understand and accept the site policies. Click below to see additional Film Maker Questions. Will the FilmProposals Products Work in the UK or Other Countries? Good place to buy a Decent, Cheap Camera for film? 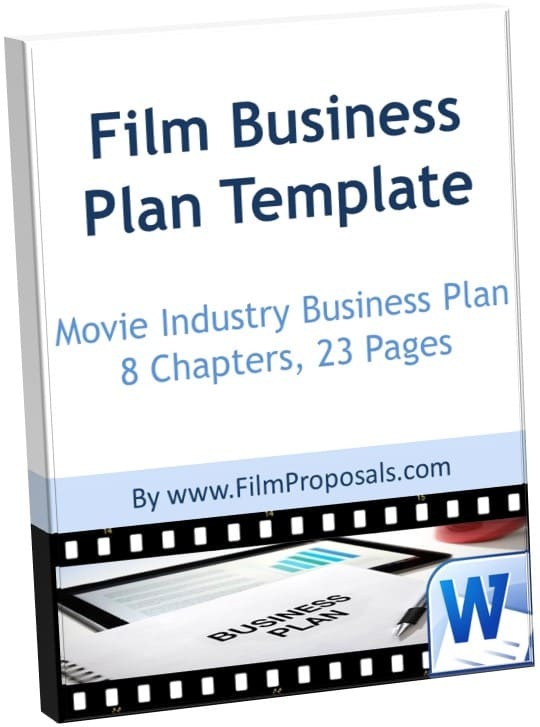 Do You Do Business Plans for Films? The Film Financial Projections Template is locked and I'd like to change some of the Formulas? Can I open the Film Financial Template with adobe or other means besides word ? Where can I find a screeplay agent or manager? If you still have a question or have purchased any of our products and not received your email within 48 hours, please submit your question here, and be sure to check back, as the answer will also be posted here. Please only Contact Us directly if you are certain your email will accept emails from @filmproposals.com.